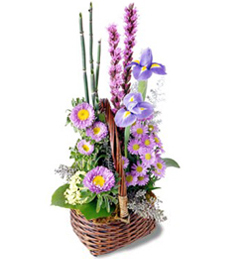 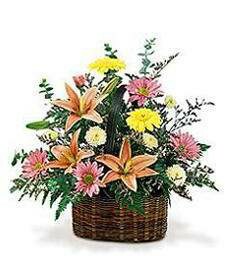 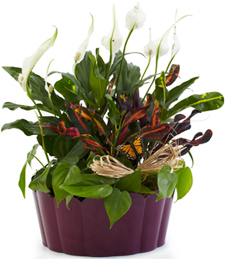 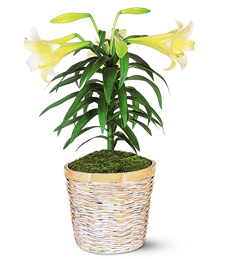 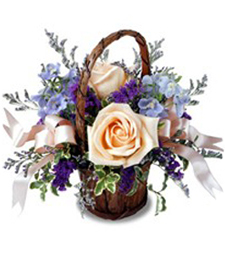 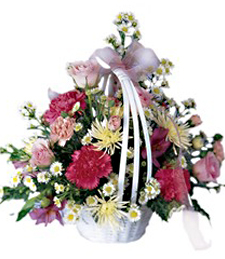 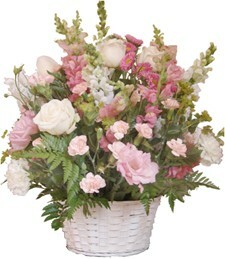 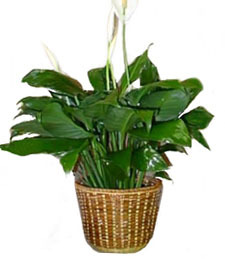 Convey your loving support and enduring sympathy with fresh flowers brimming from this lovely basket arrangement. 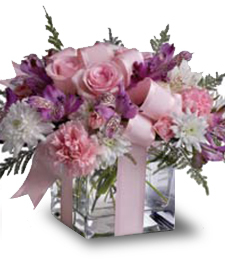 Add some comfort to their difficult days--order today! 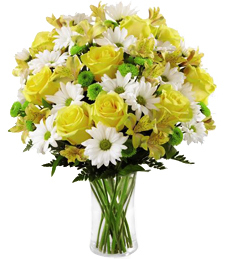 Illuminate the room with the breathtaking, brilliant beauty of an artistic bouquet of exquisite flowers. 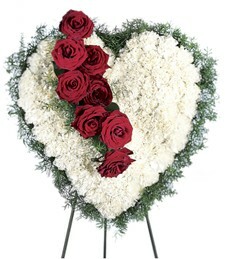 A most poignant way to express your deep sympathy and loving support. 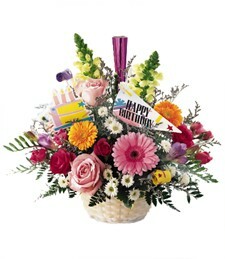 Take the center stage and set your hopes high and your dreams big to be that Lucky Star! 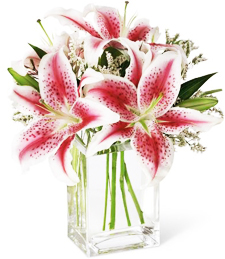 All pink aromatic stargazers lilies charm that special someone in the most sensual way to forget theor troubles. 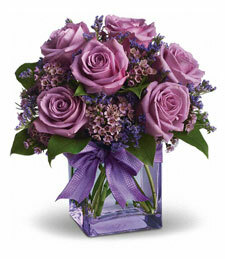 Give the gift of love and affection for evey moment counts down the path of healing. 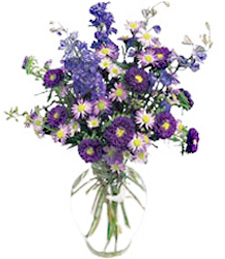 Dulcet and delightful, this arrangement of blue, purple and pink irises is a simply yet stunning bouquet of flowers. 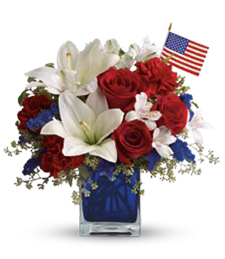 This lovely arrangement makes for the perfect symbol of your sympathy and support during these trying and difficult times. 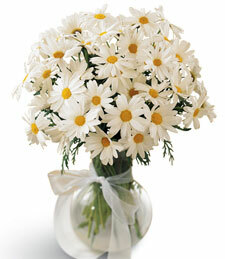 Pure white daisies smile out from this beautifully simple and elegant arrangement. 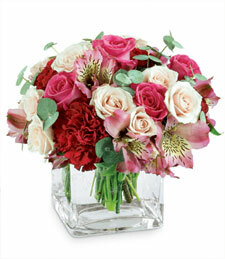 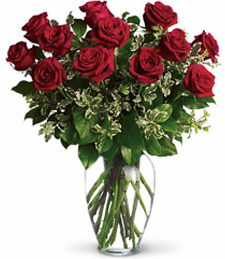 Make a friend or loved one�s day all the more special with this exquisite bouquet of flowers. 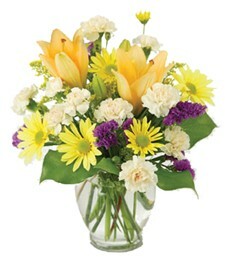 The Daisy Vase is ideal for a friend or loved one in need. 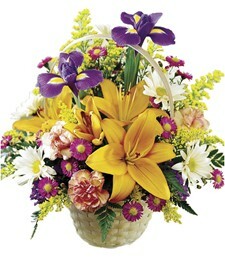 Send your sympathy in the warmest and most special of ways. 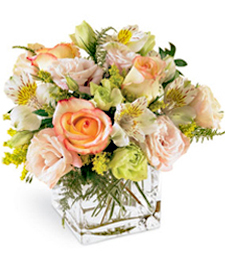 A dazzling array of richly hued, vibrant flowers springs to life from a delightful blue glass cube! 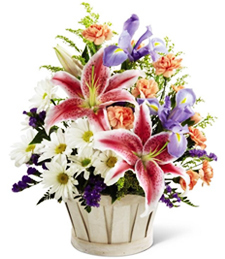 Enchanting and stunning, this assortment of blooms is sure to make a smile-inducing, sweet smelling gesture of your deepest sympathy and support.